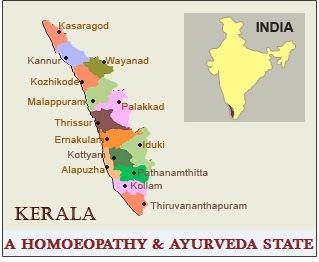 The State of Kerala is all set to become the first state in the country to have Homoeopathy and Ayurveda systems in all the panchayats. Kerala would achieve this unique feat by bringing the remaining five panchayats under Ayurveda and around 40 under Homeopathy. 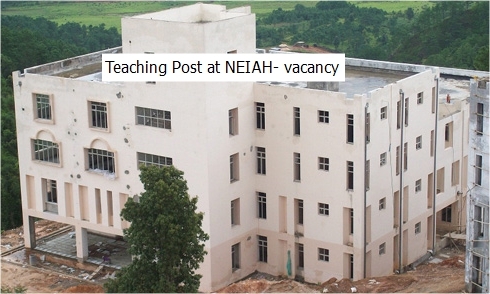 North Eastern Institute of Ayurveda and Homoeopathy (NEIAH) (An autonomous Institute under the Ministry of AYUSH) Government of India Mawdiangdiang, Shillong, Meghalaya - 793018 Advt. No. NEIAH/ADVT/01/2015 North Eastern Institute of Ayurveda and Homoeopathy (NEIAH) is an up - coming Autonomous Institute, under the Ministry of AYUSH, Govt. of India. Comprising Ayurveda and Homoeopathy colleges and attached hospitals. Institute will impart Graduate, Post graduate, Doctoral and Research Programme s in Ayurveda and Homoeopathy. The institute will provide quality medical facilities and act as a referral hospital. 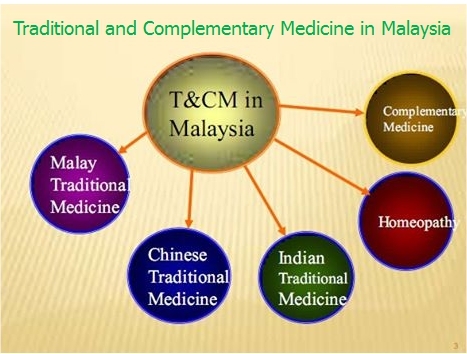 Malaysian Health Ministry hopes to fully enforce the Traditional and Complementary Medicine (TCM) Act 2013 in the next 24-month for all alternative medicine practitioners in the country. Datuk Dr Jeyaindran Sinnadurai, the Health Ministry (Medical) deputy director-general said that among the challenges to regulate the TCM practitioners is to get them to register and undergo the conversion programme with the ministry. 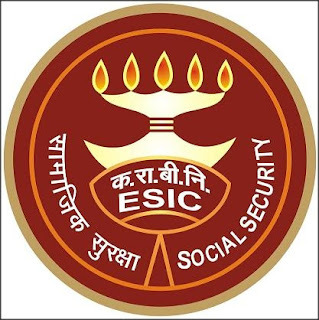 Walk-in-interview for the post of Homeopathic Physician on contract basis for 06 months extended for further 6months or till the regular posts will be filled up whichever will be earlier, in ESIC Model Hospital, Village: Katha, Baddi, H.P. 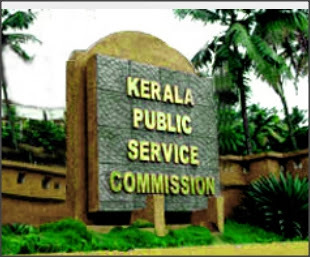 Applications are invited by PSC Kerala through online only by One Time Registration system exclusively for the under mentioned post of Pharmacist. Gazette Date: 30/10/2015 Last Date: 02/12/2015 Category No: 371/2015 Candidates shall apply only through the online facility provided in the Website of Kerala Public Service Commission. Candidates who have already registered can apply through the profile. 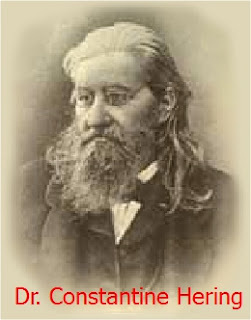 Celebration honors the “Father of American Homeopathy” with official state historical marker on November 8, 2015. The National Center for Homeopathy (NCH) and the Pennsylvania Historical & Museum Commission are pleased to announce the dedication of an official state historical marker commemorating the “father of American Homeopathy,” Constantine Hering, MD.